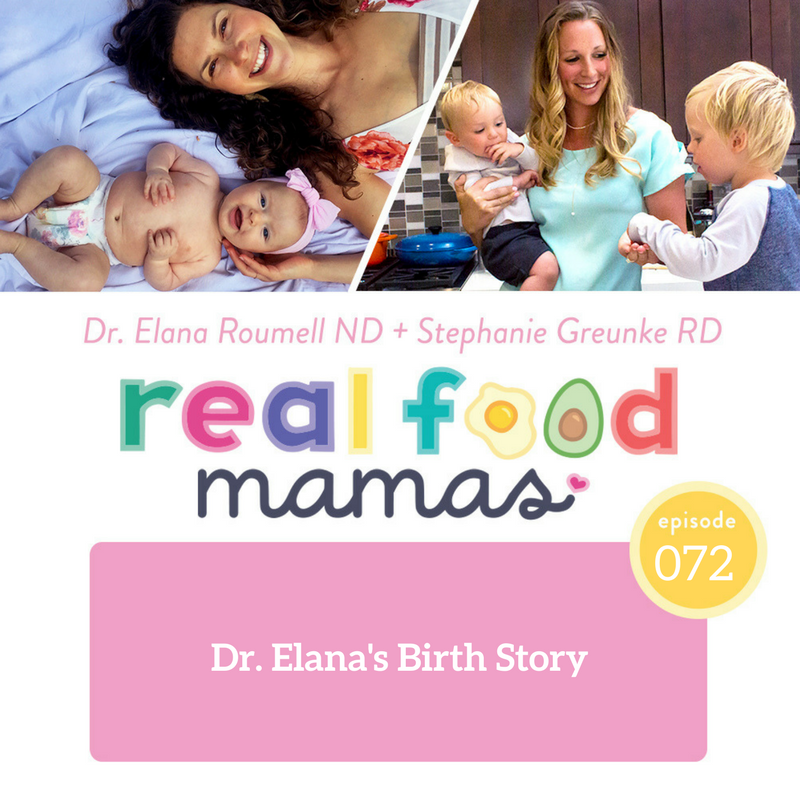 In this episode, Dr. Elana shares her birth story with us. 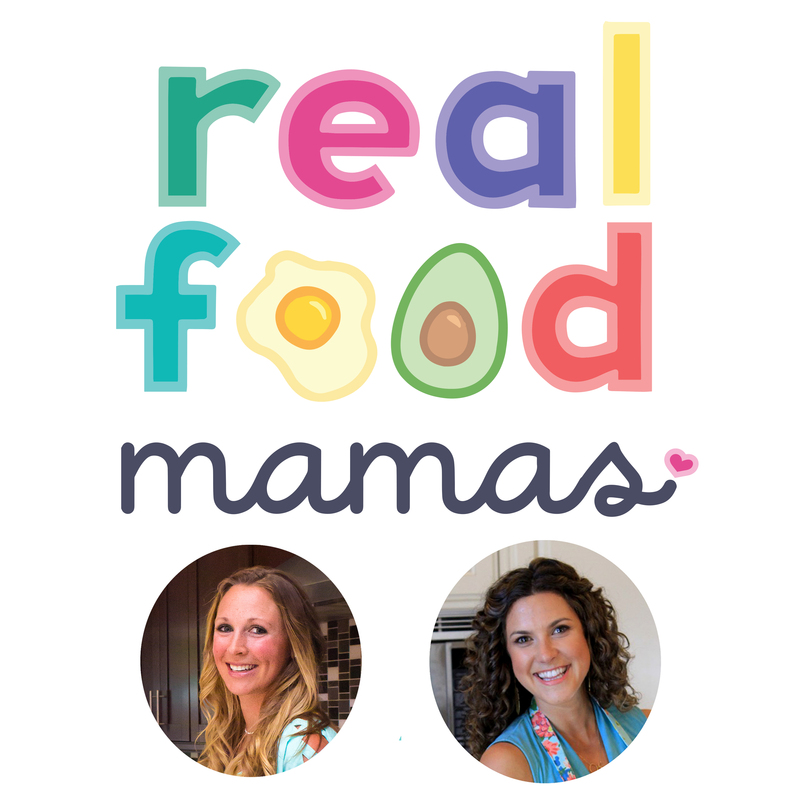 She discusses what she did to prep for her pregnancy and labor and takes us through the ups and downs of the actual birth. Dr. Elana highlights how she overcame tough times and shares tools that helped her have the un-medicated birth she had envisioned.